Nestled in the Chotanagpur Plateau, Hazaribagh is one of those quaint towns that has become background for many stories by reputed authors over the years. Even today, this small town in Jharkhand, has retained its Raj era charm and is the place to go when you are looking for a quick getaway from the busy and noisy city life. Did you know: During the Raj era, the only transportation mode to reach Hazaribagh was a train to Giridih and from there a strange contraption called push-push (which was powered by men), took people up the hilly terrain of Hazaribagh. This is how Rabindranath Tagore visited the town in 1885. Tip: As the nearest railway station is situated bit far from the main town, using buses as your modes of transportation is wise. Buses are available from Kolkata as well as Ranchi which take you directly to the town of Hazaribagh. Situated at a height of 604 meters, Hazaribagh derives its name from the Persian word “Hazar” meaning ‘one thousand’ and “bagh” meaning ‘garden’. The name itself bears a testament to the Turko-Afghan origins of this town. But it is the British who put Hazaribagh on the tourist map of India, when they started visiting the town to beat the summer heat of the area. They built big sprawling bungalows with slanted roofs and lovely gardens, some of which are still standing in the city. During the Raj era, given the proximity of Hazaribagh to the dense forests, it became a prominent area for hunting enthusiasts. Following on the footsteps of the British, many prominent Bengali figures visited this town. 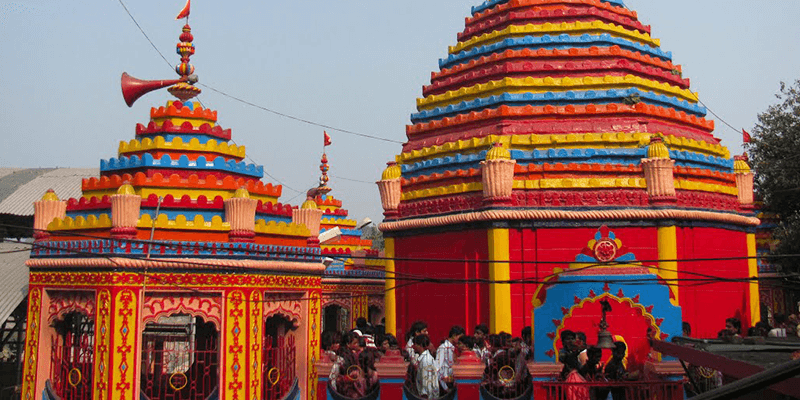 Many notable Bengali literary works have Hazaribagh as their backdrop. Even today, there is a large Bengali community settled in Hazaribagh. 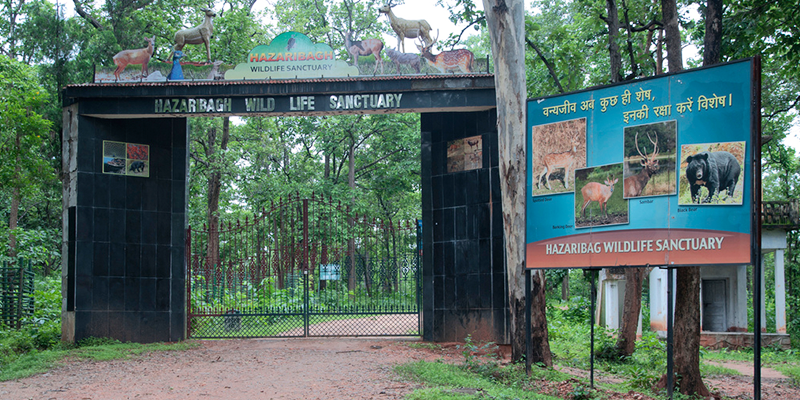 Today, Hazaribagh has become one of the key tourist destinations of Jharkhand. There is a lot to explore in this beautiful town from spectacular falls, renowned temples to the mysterious forests. Let us take a look at some of the attractions you definitely must visit on your next trip here. One of the most revered temples for goddess Chinnamasta, it is believed that the head of Goddess Sati fell at the exact site of this temple. The residing deity of this 18th century temple is headless, holding her head in one hand. This ancient temple has found mentions in the Vedas and Puranas, making it an important Tantric temple. Animal sacrifice is a common practice at the temple during new moon and full moon days when the temple sees a surge in devotees. Best time to visit: A big fair is held in the temple premises during the “Makar Sankranti” during mid-January. Tip: Visit this temple during early morning hours as the place becomes really deserted after sundown. Trivia: The eerie silence of the temple after sunset is the setting of one of Satyajit Ray’s famous Bengali Feluda mystery stories “Chinnamasta’s Obhishap” (The Curse of Chinnamasta). Apart from the temple of Chinnamasta, Rajarappa is also famous for its scenic Rajarappa Falls. River Bhairavi takes a 30 meter dive into river Damodar forming this waterfall. 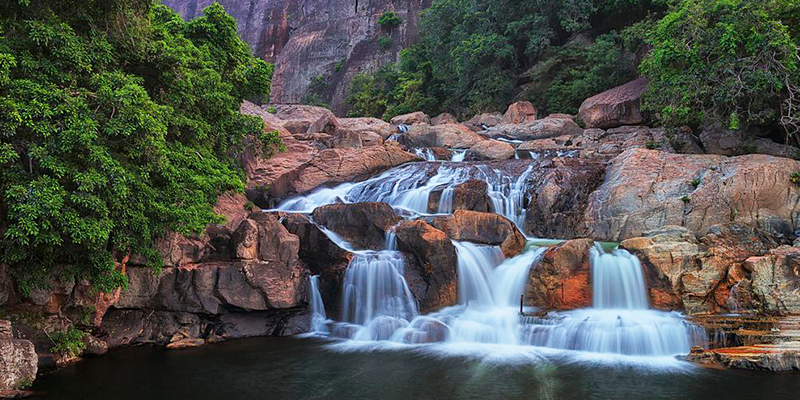 Situated close by the temple, the Rajarappa Falls is a geographical wonder of Jharkhand. The area around the falls is an example of hanging valley, that was formed nearly 66 million years ago! Trivia: The waterfall is sacred for the Santhal (tribal) community, who visit the waterfall to perform the last rites of their kin. 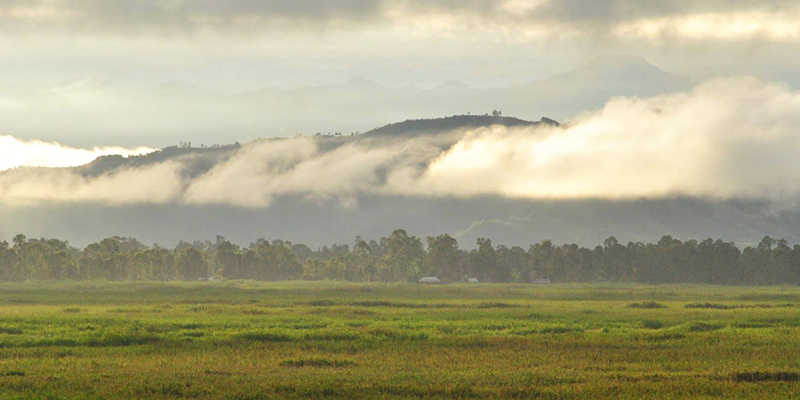 The National Park covers a total area of 186 KM, and is situated 10 miles from Hazaribagh town. The national park has a population of panthers, tigers, bisons, sambhar dears, nilgai and wild boars. Many rare species of birds can be seen while visiting this area. There are watch towers made at strategic points, from where the tourists can watch the flora and fauna of the national park. Entry fee: Rs. 50 per adult (Rs. 100 for private cars). Tip 1: As the safaris are organized only during the evening hours, so you may have to avail the Forest Department accommodation (inside the forest) for an overnight stay. Tip 2: You may need permission from the Forest Department to enter the core area of the forest. Trivia: Last tiger spotting occurred in 2006, though these majestic animals were frequently seen till 1989, but now their numbers have taken a significant dip. Now, no one wants to visit a jail, but not visiting this monument while you are holidaying in Hazaribagh will be a great miss. This 200-year-old jail was used by the British government to imprison many reputed freedom fighters, one of whom was Dr. Rajendra Prasad. During World War II, for some time, this jail turned into an internment camp for German nationals. Today, it is an open-air jail where the surrendered Maoist extremists are kept. 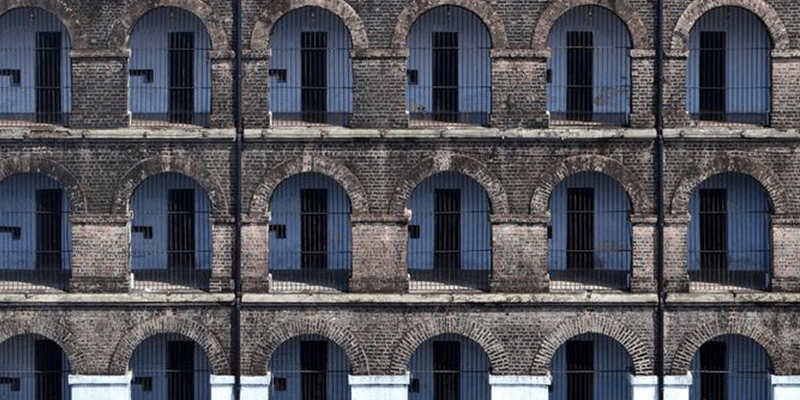 Trivia: During the 1942 Quit India Movement, Jay Prakash Narayan along with other inmates made a daring jail break here, by tying 53 dhotis together, and were helped by the local people to escape British captivity. 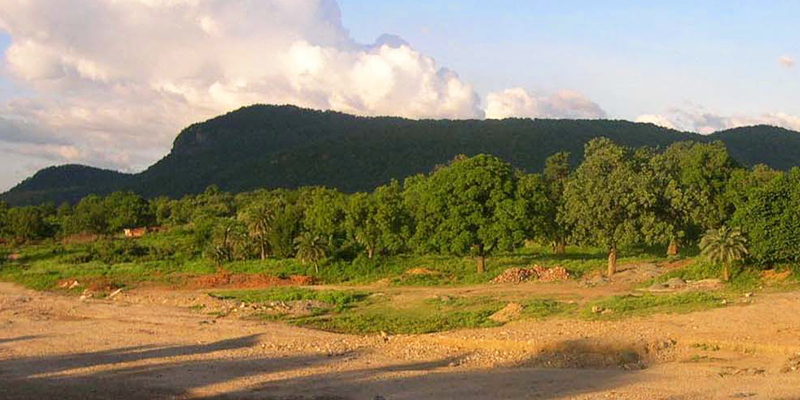 Situated within the dense Hazaribagh forests, this hill is filled with lush greenery and three beautiful lakes. 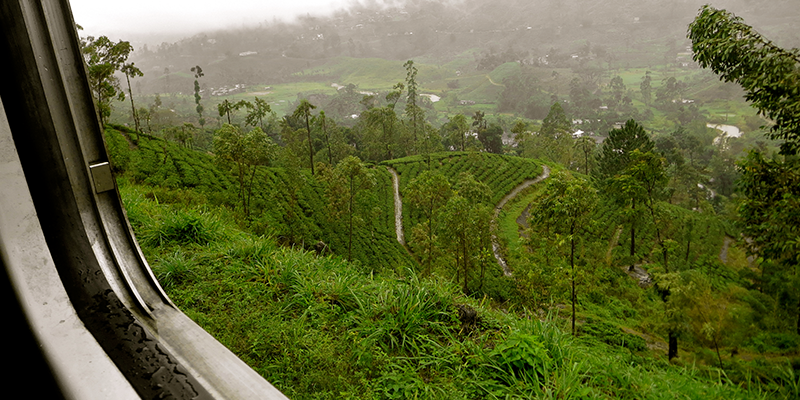 Trekking up the hills is a major activity for many tourist groups, while others just like to drive up the hills. When you are at the top of this hill, you can experience stunning views of Western Hazaribagh. Trivia: In the 1980s, hyenas would roam around these hills, but nowadays you would be lucky to spot one. Situated about 72 KM away from Hazaribagh town, in the village of Belkapi, this is a rare natural marvel that you must witness. 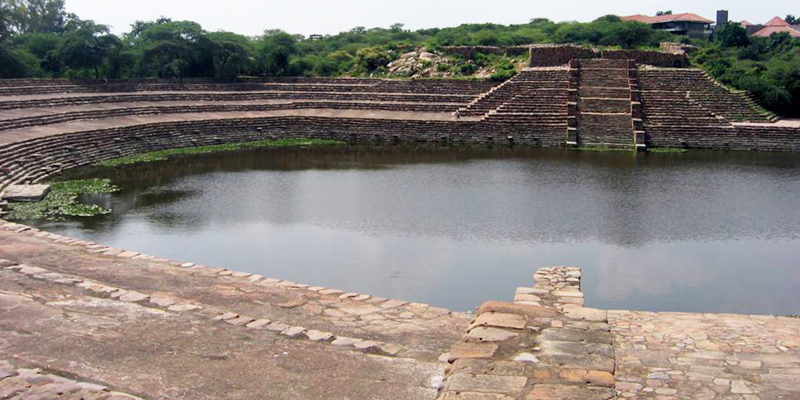 Tauted as the hottest spring in India, the Surajkund has a surface temperature of 87 °C. Five springs can be seen here, and their waters have varying temperatures. There is also a Durga Temple in the vicinity. Eating: While you are in Hazaribagh do taste some of the local delicacies such as Bacia, Dhuska or the very uncommon Baghera Jhor. Get Locked up: Fancy eating as if in a Jail? Hazaribagh has a unique themed restaurant called Lock Up which, as you guessed it, is designed like a jail and the servers wear uniform of inmates and guards! Thank you for your post.Keep it up.